When it comes to the gaming world of DriveClub, playing the title online is practically impossible. Our own Eric Frederiksen has been trying for the better part of a week now, and he hasn't even been able to race an online opponent once. That's problematic, especially since DriveClub is the PlayStation 4's first big racing title since release. 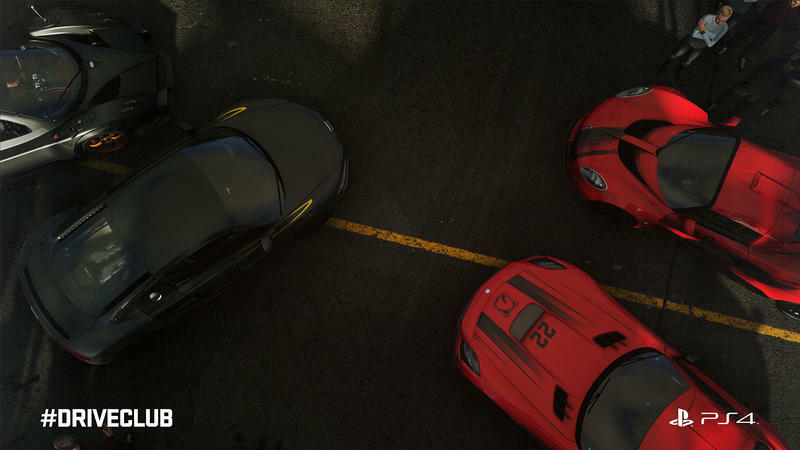 DriveClub Game Director Paul Rustchynsky took to Twitter to talk about the connection woes facing would-be online racers. He's as apologetic as you'd expect, of course. The connection problems, it turns out, are "not due to numbers," but instead "due to software issues." As in, traffic isn't the problem, this is a coding issue. When one gamer asked Rustchynsky about whether or not the developer had considered compensating early adopters for their frustration, his response suggested that's in the cards. I'd say something like free DLC or store credit is absolutely in order here, and I'm typically the type of gamer willing to forgive launch problems. It's just that this game has been touted as the social racer ever since its unveiling. Heck, they even hashtag the game in PR materials, calling it #DRIVECLUB just to hammer home the notion that this is, in fact, an online racer. If that component doesn't work, well, the game is failing to live up to its marketed promises, and that's a big problem that's totally in need of compensation.